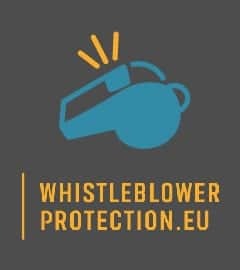 Take action > Fair Transport Europe – We need your Support! Fair Transport Europe – We need your Support! 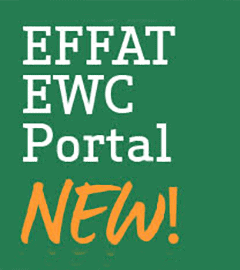 EFFAT has received from the European Transport Workers’ Federation (ETF) an appeal to support the European Citizens’ Initiative Fair Transport Europe and we are asking your support to collect 1 million signatures by 14th September. Transport is vital to all Europeans. It takes us to where we need to go, delivers our goods and creates economic growth. 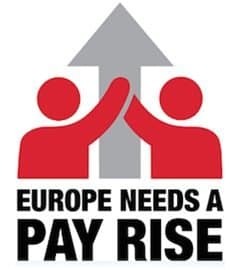 However, working conditions in the European transport sector are being undermined and these practices have real and dire consequences, not only for the workers themselves, but also for companies that want to compete on quality of services rather than worsening working conditions. We are aware of the importance that this campaign is successful and call to you and all our affiliates to also support it by sending a direct mail to all your members with the text below. 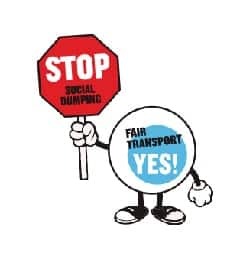 Example message to send to your members: Dear Colleague, The [ your name of the union] supports the European Citizens’ Initiative Fair Transport Europe which is sponsored by the European Transport Workers’ Federation (ETF). Their objective is to collect one million signatures by the 14th of September 2016. Please join the call for fair and equal working conditions in European transport! That will benefit all workers!